Entries to the 2018 British Columbia Lieutenant Governor’s Wine Awards are now CLOSED. You can learn more about this year’s judges here. 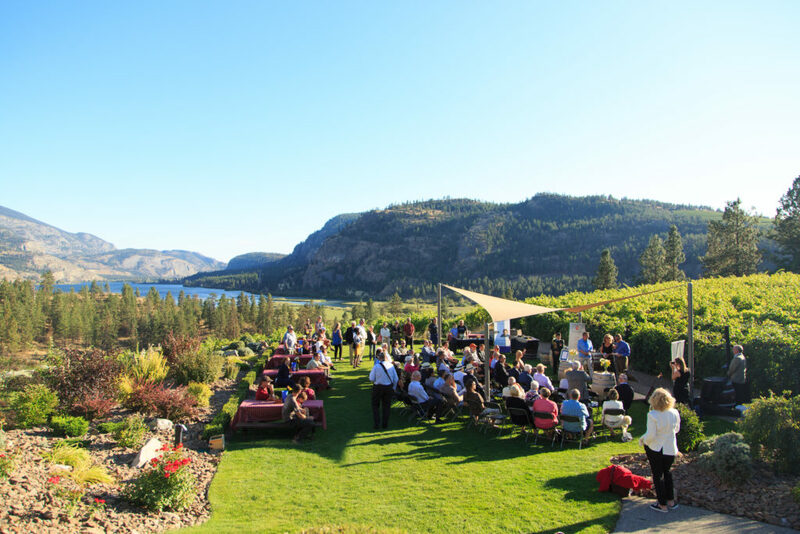 The British Columbia Lieutenant Governor’s Wine Awards replaced the Lieutenant Governor’s Awards for Excellence in B.C. Wine and the B.C. Wine Awards. The new competition is open to all licensed wineries in British Columbia, including fruit wines and mead. Bronze, silver and gold medals are awarded, with the top 1% of medal winners receiving the Lieutenant Governor’s platinum medal and with one wine receiving the Lieutenant Governor’s Award for Best Wine in British Columbia.